Check out our future inventors! Electric Girls is off to a fantastic start. 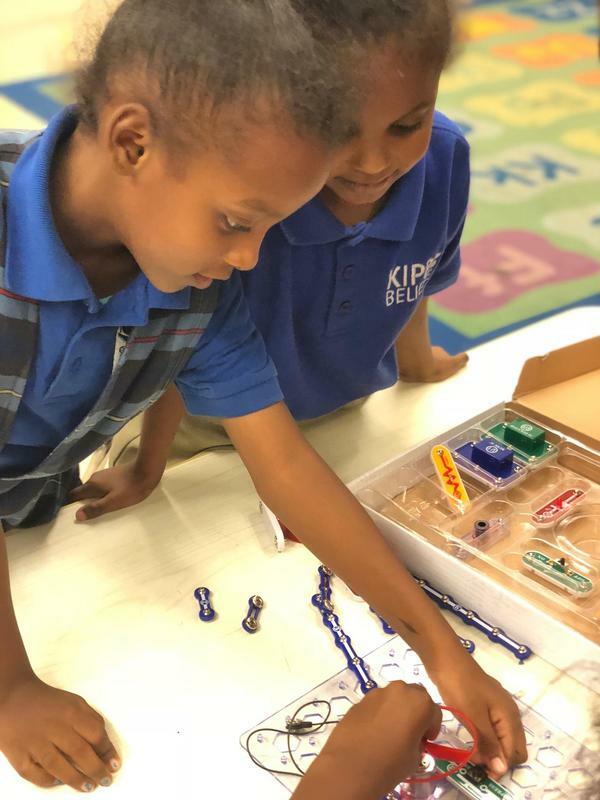 We can't wait to see what our KIPPsters invent this year! Electric Girls is a program where girls, "learn the fundamentals of electronics and programming, and use these new skills build their own inventions. 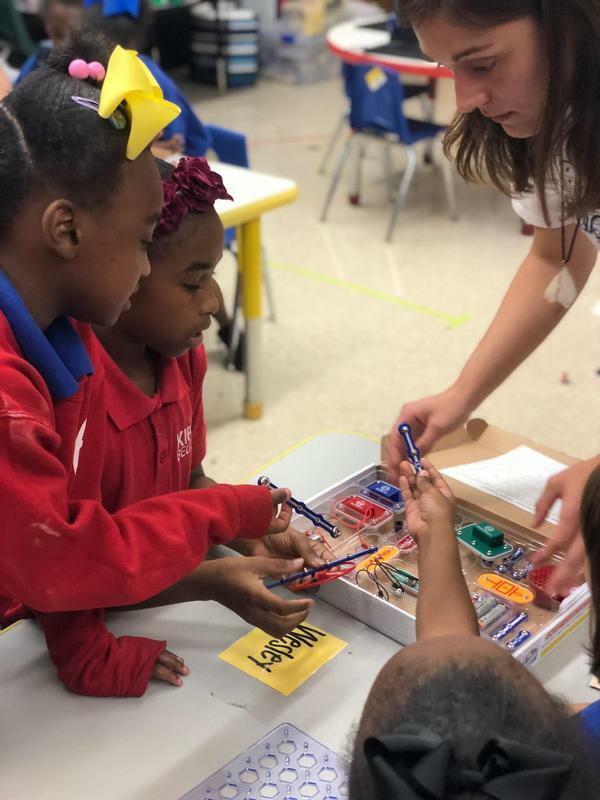 They are guided through the design process, learning how to ideate, build prototypes, and make iterations of their designs."